The 11 families who form the ‘Primum Familiae Vini’ (PFV) association – Antinori, Mouton Rothschild, Joseph Drouhin, Egon Müller Hugel & Fils, Pol Roger, Famille Perrin, the Symington Family, Tenuta San Guido, Torres and Vega-Sicilia raised this fantastic amount in support of Marie Curie Cancer Care at an auction in London last week, by donating two lots of the ‘Primum Familiae Vini Passport’ and a special mahogany collection case of their wines. Alessia Antinori, current president of PFV, said: “We are grateful to the auctioneers and to all the participants at the Marie Curie Cancer Care dinner. 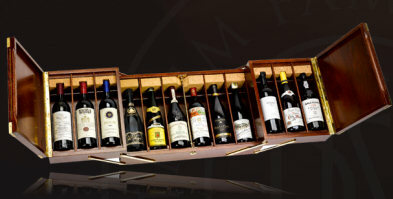 This record amount raised for such an important charity reinforces the determination of all the members of PFV to continue to support international charitable events.” The mahogany Collection Case contains one bottle of the flagship wine of each member and the ‘passport’ allows two people to visit each estate of the members for an in-depth tasting and tour followed by lunch. If any wine-pages readers feel like buying me a little bauble for Christmas, then please get down to Harrods in London tomorrow night, 22nd October, for their Prestige Bordeaux Evening. 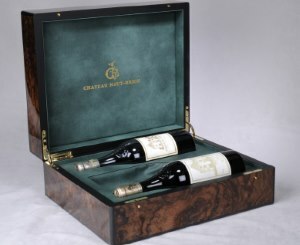 There you can pick up ‘Elegance of Time’, a case of three bottles of the magificent Château Haut-Brion, vintages 1961, 1982 and 1989, presented in a beautiful walnut case and accompanied by a signed letter from Prince Robert of Luxembourg of the owning family. Only six of the cases exist, priced at £9,995 each. The Prestige Bordeaux event takes place in The Wine Rooms on the Lower Ground Floor. During the evening a number of rare classed growths will be open for tasting. 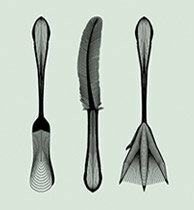 February 3rd 2015 has been announced as the opening date of The Fat Duck in Melbourne, Australia. Earlier this year The Fat Duck announced that it will temporarily relocateto Melbourne almost in its entirety: the same multi course tasting menu, every team member even design pieces from the village of Bray will move half the world away and call Australia home for six months. The original restaurant will close in December for the Christmas holidays as they usually do, but will stay closed for six months – it is believed there will be a complete refit during that time, whilst the Australian ‘pop-up’ operates. According to the Fat Duck’s PR machine they have been inundated with booking enquiries to such an extent that booking requests are being taken now through October 26th, after which every booking, for every service, will be decided purely by a ballot. 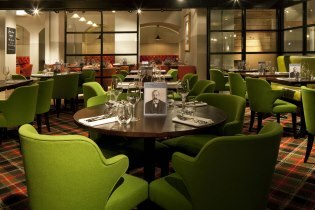 The Jones Family Project is a large bar and restaurant complex in trendy Shoreditch, London. It has been set up as a wine-friendly environment, with around 30 wines available by the glass from its 100-wine list, and BYO Mondays and Wednesdays with a corkage charge of £5 per bottle. But they have just launched the Wine Club and Cellar Club, both of potential interest to wine-pages readers: The Wine Club will offer guests who sign up priority booking to dinners with wine makers, along with opportunities to purchase mixed cases chosen by the restaurant wine team. The first 1,000 members will receive two “wildcards” that allow them to bring their own wines for a £5 corkage on any night. The Cellar Club allows up to 30 customers to keep a case of wine in the restaurant’s temperature and humidity controlled cellar and access it for a simple £5 corkage fee at any time of the year. jonesfamilyproject.co.uk. Well, not drowning but bathing. The picture (courtest instagram) was posted by New York Knicks basketball player Amar’e Stoudemire, taken in New York, precise location unknown. 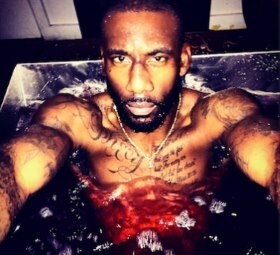 Stoudemire is quoted as saying “It’s a rejuvenation and it’s not 100% red wine. It’s water and wine combined, but majority red wine.” ‘Vinotherapy’ centres have been popping up all over the world, one of the first and most famous being at Château Smith-Haut-Lafitte in Bordeaux. Speaking to USA Today, a spokesperson from the Vinotherapy Studio in Atascadero stated: “The substances found in the acids of the wine grape are known to strengthen micro circulation while increasing the resistance of the blood cells and protecting the skin’s elastic and collagen fibers.” Pour me a large one. 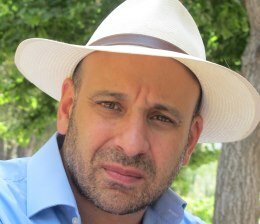 Lebanese wine writer, Michael Karam, has announced that starting in January 2015 and running over the following 24 months, he will hold nearly 30 tutored tastings for the press, trade and consumers in 24 cities including London, Beijing, Tokyo, Hong Kong, Moscow, Brussels, Copenhagen, Amsterdam, New York, Los Angeles, Montreal, Ontario and Dubai. The participating wineries, all members of the Union Vinicole du Liban, are Château Ka, Château Kefraya, Château Ksara, Château St Thomas, Domaine de Baal, Domaine des Tourelles, Domaine Wardy, and Ixsir. More details will no doubt follow once dates and venues are fixed.